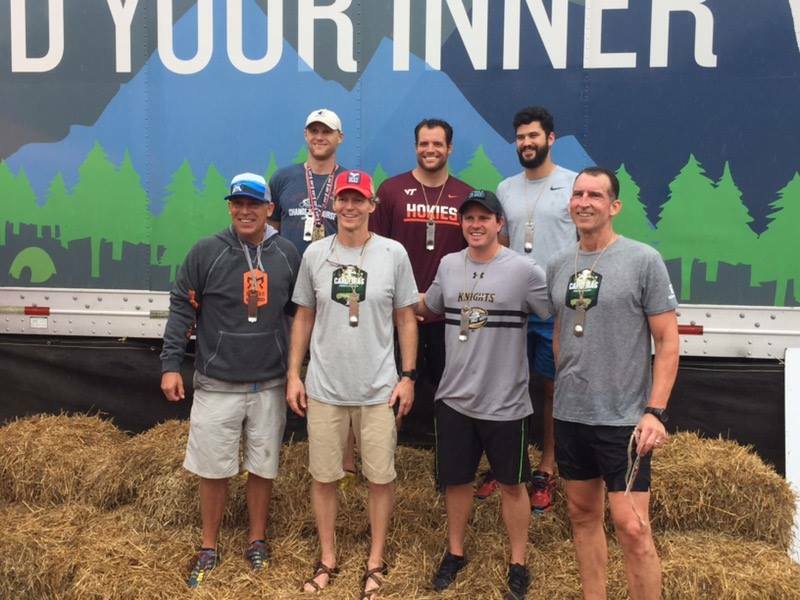 Over the weekend we had a team of eight compete in the Ragnar Trail Carolinas-SC presented by Salomon held at Anne Springs Close Greenway. Our Elite 8 completed 128 miles of trail running over the course of 19 hours. Our team came in 4th place overall (out of 150 teams) and 1st place in the Corporate Division! Way to go team!